Thank you for sharing our experience and enthusiasm for this book. I do hope I will be able to access it in North America. 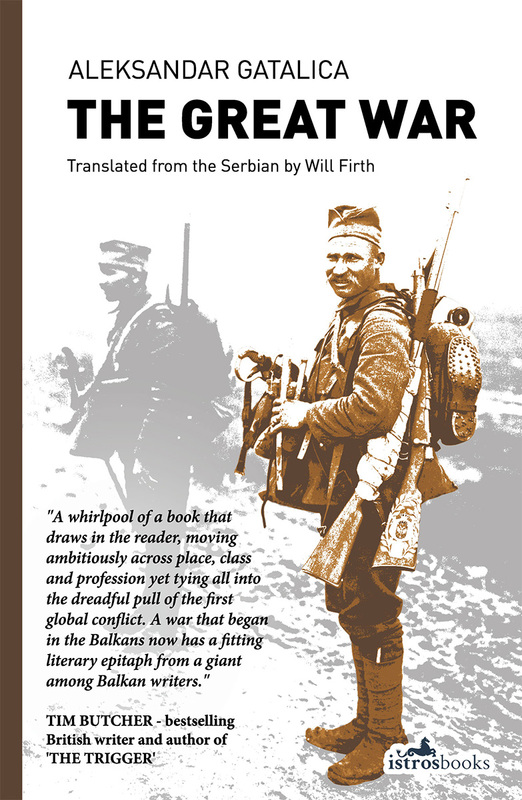 I just finished your translation of The Coming by Andrej Nikolaidis and enjoyed it throughly.